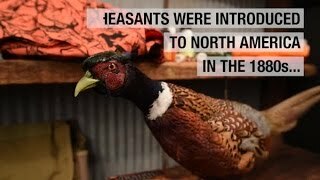 Pheasants are fast, tough birds. That’s why Federal Premium® combined the FLITECONTROL® wad and FLITESTOPPER® pellet technologies to create Prairie Storm® FS Steel. It delivers consistent patterns that put more than 75 percent of their pellets in a 30-inch circle at 40 yards, as well as energy similar to the most popular lead loads.